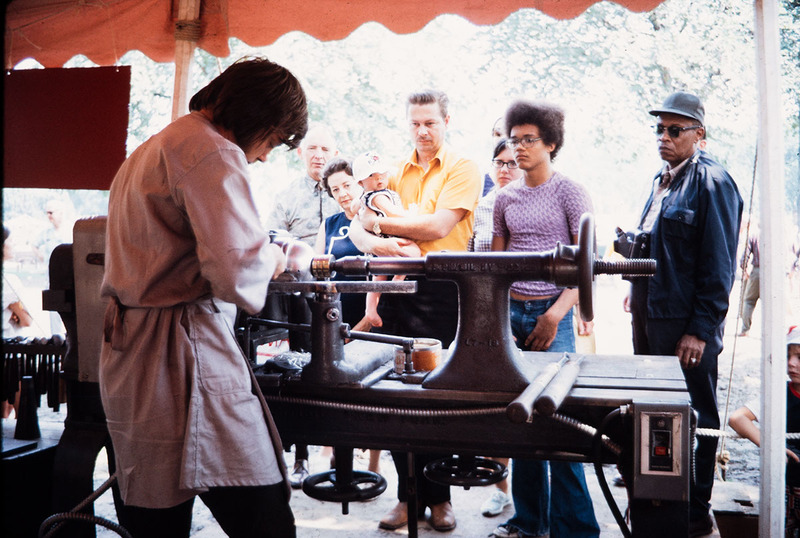 1972 Festival of American Folklife, Union Workers program (FAF1972_0278). 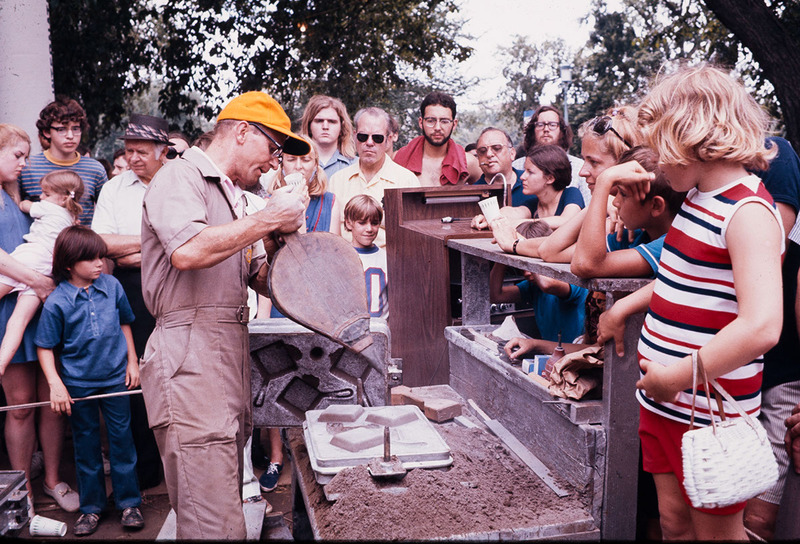 1972 Festival of American Folklife, Union Workers program (FAF1972_0737). 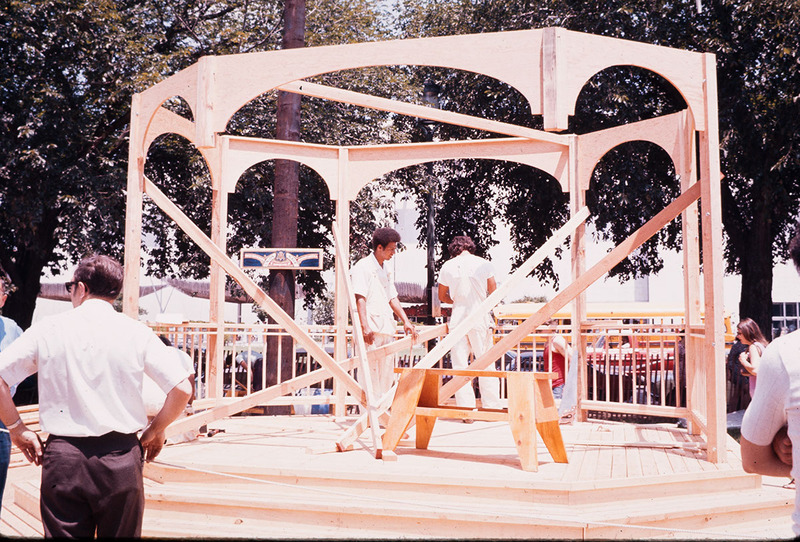 1972 Festival of American Folklife, Union Workers program (FAF1972_0808). 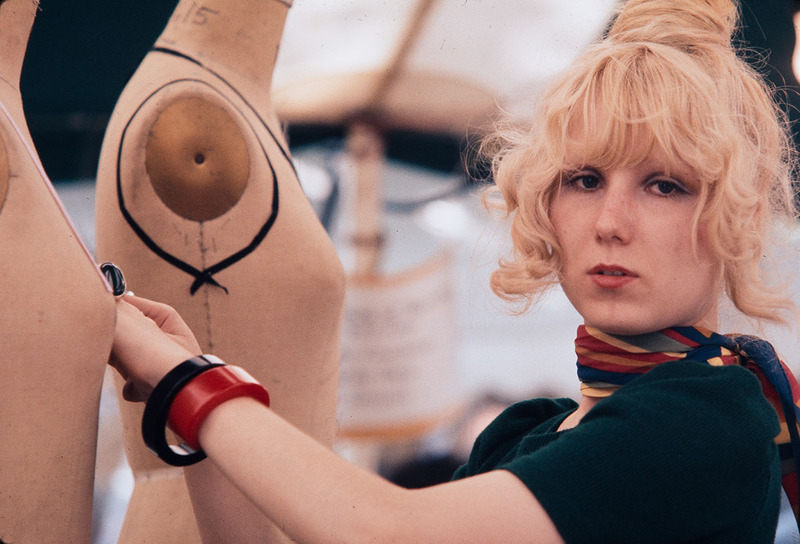 1972 Festival of American Folklife, Union Workers program (FAF1972_0848). 1972 Festival of American Folklife, Union Workers program (FAF1972_0889). 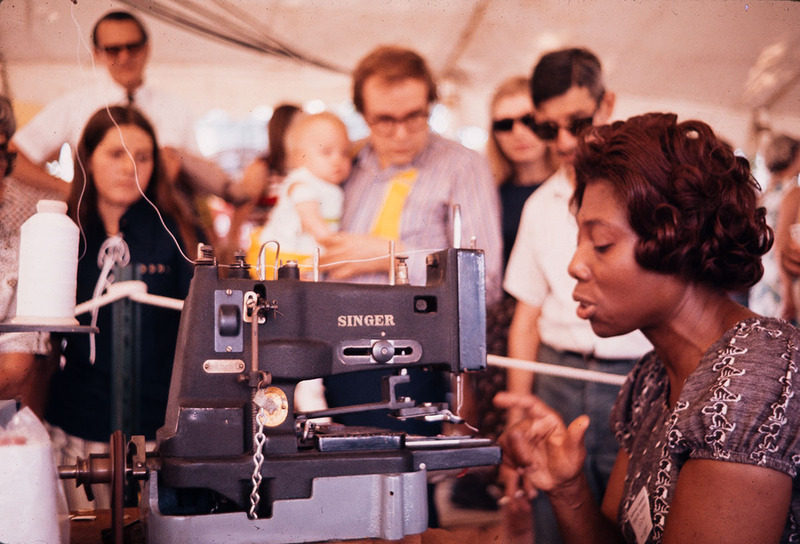 1972 Festival of American Folklife, Union Workers program (FAF1972_0963). 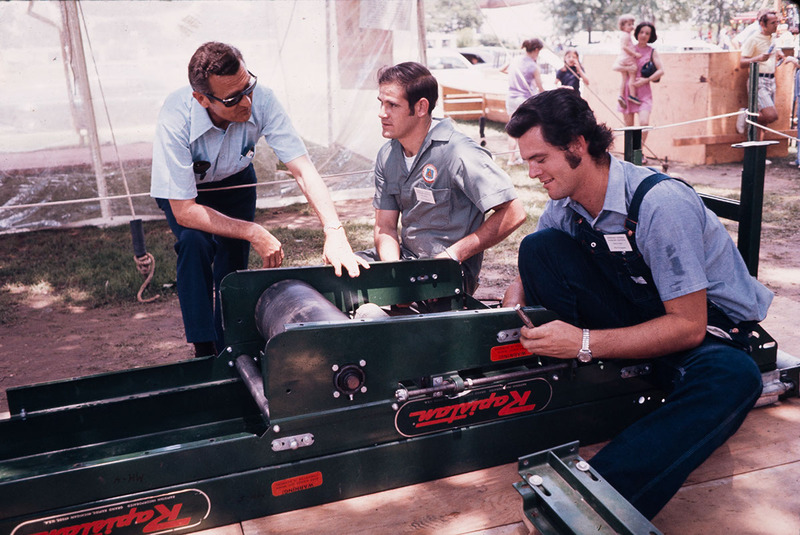 The Union Workers program had arisen in 1971 from the sense that surprisingly little was popularly known about the traditions, the feelings, the sense of pride and craftsmanship of the union worker. If we were to have a true understanding of contemporary American folk culture, Festival organizers believed, the perspectives of working Americans of all types need to be presented in broadly based cultural forums. It was in part to celebrate the union worker's considerable contribution to America's cultural and social fabric that member unions of AFL-CIO were invited to take part in the Festival. The American worker had an opportunity here to have a voice in a program designed to reach all America via the stage of a prestigious American cultural institution.